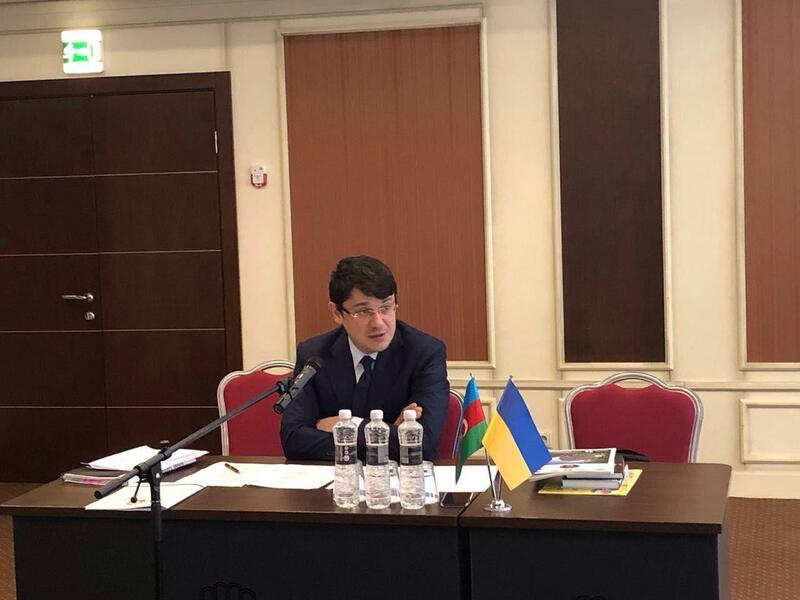 The Congress of Azerbaijanis of Ukraine and the United Diaspora of Azerbaijanis of Ukraine have decided to merge, and a working group has been created to complete this process from the legal point of view, Azerbaijan’s State Committee for Work with the Diaspora said in a message. 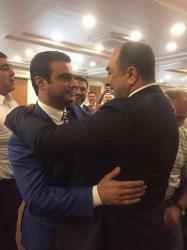 The diaspora organizations unanimously voted for the merger of the structures and discussed the mechanisms of joint activity, according to the message. This step, undertaken by diaspora organizations, was implemented during the official visit of the state committee’s Chairman Fuad Muradov to Ukraine. The working group decided to establish the Coordination Council of Azerbaijanis of Ukraine. The first meeting of the Coordination Council has been already held, and the organizations announced the beginning of large-scale activities.